We are developing ESD Systems up to SIL 3 Cat. 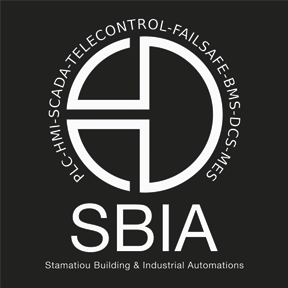 We specialize in fail safe PLC systems Simatic Series and we have implement numerous systems in the industry. Fail Safe control via wireless is also possible (see ELPE case study). We have developed and implemented a wireless ESD system for ELPE between three land stations and a loading rig in the sea with maximum distance between antennas of 25km.